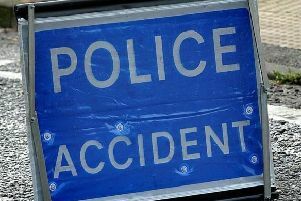 EMERGENCY services have rushed to the scene of a crash this afternoon (August 25). A woman had to be freed from her car after it crashed into a tree in West Meads Drive, in Bognor Regis, at 4pm. West Sussex Fire and Rescue Service said it had been a ‘long’ process to rescue the woman from the car, after which she was taken to hospital. One lane was closed while police dealt with the crash and firefighters left the scene at 5.34pm.